Warm and stylish: the GrazM. from Maloja! This functional synthetic jacket is beautifully designed and provides excellent insulation. Plus, it is windproof and water-repellent, so youll always get the protection you need from the elements. Thanks to the high breathability of the GrazM., any moisture on the interior will be drawn away from the body to the outside, resulting in a drier and not so sweaty interior. 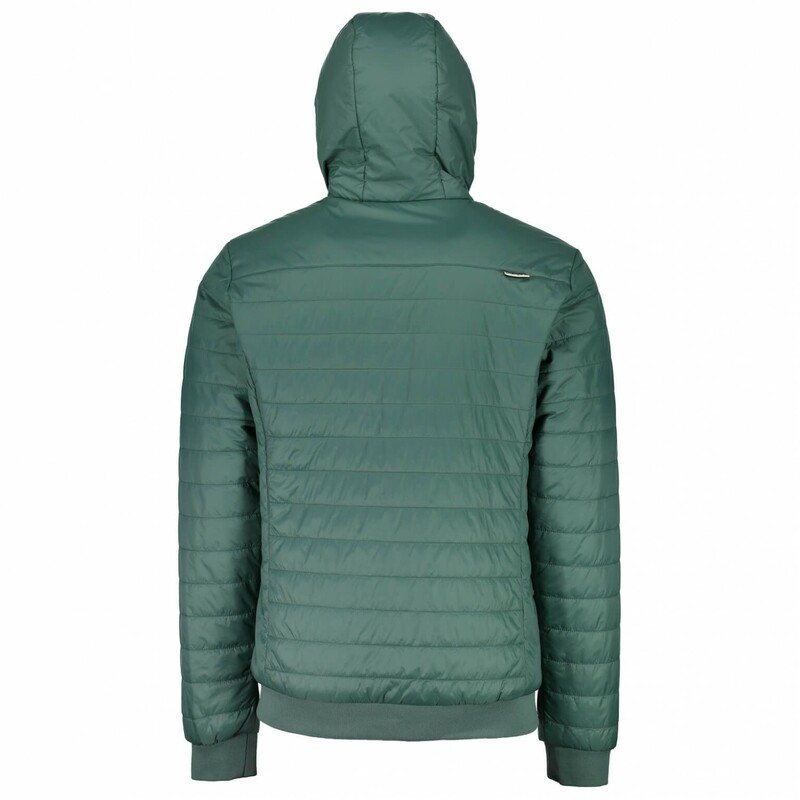 The PrimaLoft Silver Active insulation is incredibly lightweight and packable and will keep you nice and warm. Of course, the jacket is equipped with pockets you can use to securely store your small essentials or warm up your hands when they get cold. The hood is adjustable and will keep your head and neck protected. Perfect for everyday wear, the stylish GrazM. 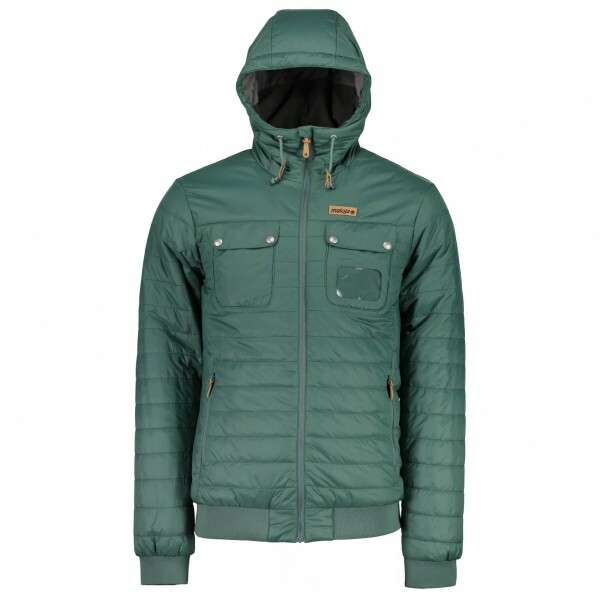 jacket from Maloja will deliver the protection you need when you need it most!